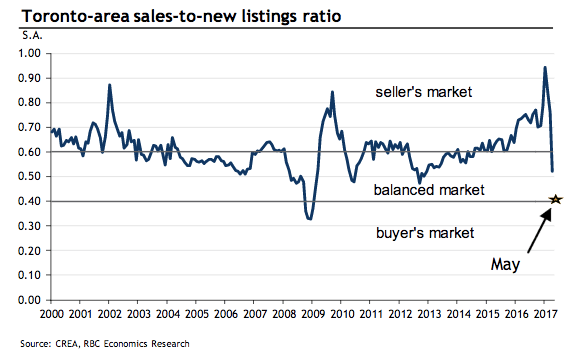 The real estate market in Toronto is cooling down, according to an economist’s report from RBC. With the Toronto Real Estate Board (TREB) releasing its May figures, RBC senior economist Robert Hogue said that the recent numbers show signs that things have cooled down significantly last month with home resales falling 20% and average price dipping 6.2% from April. 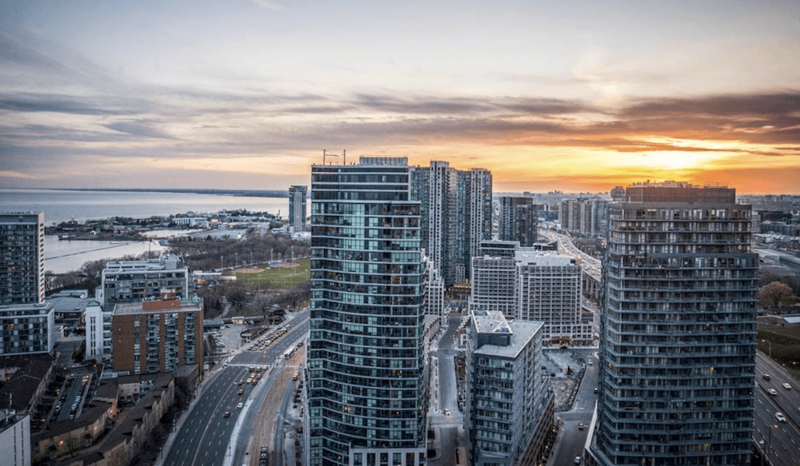 Hogue said that Ontario’s Fair Housing Plan triggered the reaction on both buyers and sellers in the GTA, something that TREB said was still unclear at this time. “The actual, or normalized, effect of the Ontario Fair Housing Plan remains to be seen. In the past, some housing policy changes have initially led to an overreaction on the part of homeowners and buyers, which later balanced out,” said Jason Mercer, TREB’s director of market analysis in their monthly report. But Hogue said that the cooling effect was why the Ontario Housing Plan was created. The report suggests that a buyer’s market is on the horizon for the region, and that it would be a reflection in the changing sales tactics in the face of more patient buyers. “We continue to expect that the next phase in the market will be a soft rather than hard ‘landing’,” said Hogue.